To vote online, click here. Paper ballots will be mailed to members early November. Deadline to vote is November 28th. The following people are candidates for the position of 2019 President-Elect. After serving a year as president-elect, they will serve as NWA President in 2020. The person receiving the most votes will be elected and will hold a 3-year Director position on the NWA Board of Directors. Todd Lericos is currently the Meteorologist-in-Charge of the National Weather Service (NWS) Weather Forecast Office in Las Vegas, Nevada, a position he has held since November of 2012. He has been an active NWA member since the late 1990s and has served the Association in a number of capacities over the years. Todd’s previous leadership activity has included Chair of the Aviation Meteorology Committee (2012-2015), NWA Councilor (2015-2017), and Co-chair of the Annual Meeting Program Committee for the 2017 Meeting in Anaheim. He currently serves as Chair of the Awards Committee. Todd grew up in southwest Florida and began his career in Meteorology by joining the Air Force in 1991 as a Weather Observer/Forecaster. His first assignment was Homestead AFB, arriving 8 months before Hurricane Andrew hit the base in August of 1992. A passion for weather forecasting in high impact situations was instilled in Todd by that event. He later deployed all over the World to provide operational weather forecast support to various military operations. After leaving the Air Force in 1997 to pursue a civilian career in Meteorology, Todd attended Florida State University from 1997-2002. He holds both a Bachelor’s and Master’s degree in Meteorology. An opportunity to serve in the Student Career Experience Program in 1999 began Todd’s career in the NWS. He later went on to serve as a Journeyman Forecaster in Spokane, Washington, a Science and Operations Officer in Caribou, Maine and in Tallahassee, Florida. When the opportunity emerged to lead a Weather Forecast Office in 2012, he accepted his current position at NWS Las Vegas. Todd is an ardent supporter NWA and committed to assisting the recent efforts to restructure the NWA through bylaw changes. These activities will enable the NWA to grow and serve more of its members. He also feels that is critically important that we evolve the NWA in a smart way that both retains the best qualities of Association while growing our membership, diversity and relevance to the operational forecasting community. Jennifer McNatt is currently the Meteorologist in Charge for the National Weather Service (NWS) Southern Region Regional Operations Center (SR ROC) in Fort Worth, TX. She served as the team lead prior to becoming the MIC, working with a fantastic team to support Southern Region field offices as well as many large regional partners such as FEMA and the Texas Department of Emergency Management. Prior to that position, she was a journey and lead forecaster in Lake Charles, LA, Tallahassee, FL, Wakefield, VA and Tampa, FL. Before coming into the NWS, she was a weather officer in the US Air Force for almost six years, supporting a variety of aircraft stateside and overseas. Jennifer has a degree in Meteorology from Iowa State University and a Masters of Business Administration from New York Institute of Technology. She has presented at several NWA conferences, was the Program Chair for the 2009 meeting in Virginia and has served as an NWA Councilor since 2016. She is excited to expand her service in the NWA in the future! Two director positions are being elected. Vote for up to two Directors listed here. Ballots with more than two Directors selected here will be void and not counted. The two candidates receiving the most votes will serve as Directors (formerly titled Councilors), and each will serve a 3-year term 2019-2021. 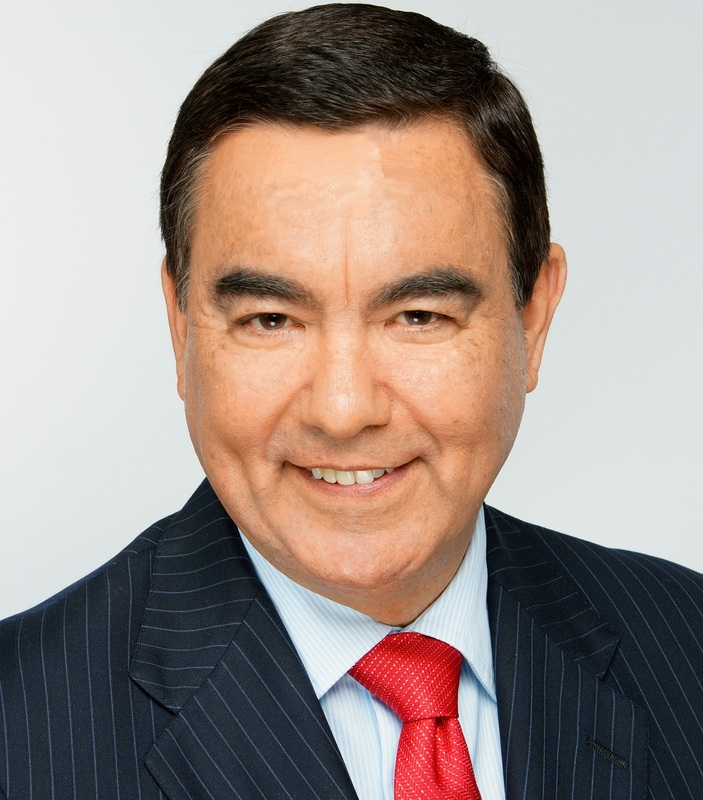 Alex Garcia is the Chief Meteorologist and Weather Team Leader for KABB/WOAI in San Antonio, Texas. He is a multi-disciplined individual with professional experience as an educator, broadcast meteorologist and entrepreneur. He holds several degrees and certifications, including a Broadcast Meteorology Certification from Mississippi State University. Alex serves on the AMS Board of Broadcast Meteorology Standing Panel. 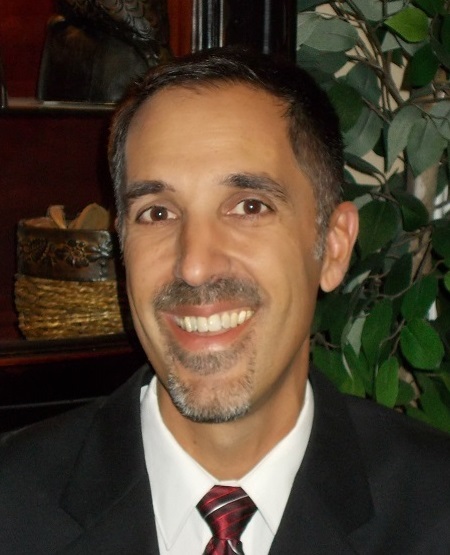 He also serves as Chair of the AMS Board on Continuing Professional Development. Alex is an eight time Texas Associated Press winner for Best Weathercast. He also is the recipient of the National Weatherperson of the Year award from the Federal Alliance for Safe Homes, the AMS award for Broadcast Meteorology and the AMS Award for Science Reporting. He is a former public-school educator and Adjunct Professor. He taught and mentored many meteorology students who are now working for the National Weather Service and broadcast stations. He is also the founder, President and CEO of the Storm Science Network Inc, a non-profit corporation that produces two professional conferences, the National Tropical Weather Conference, StormCenter LIVE, and several science programs for children. Additionally, he is the principal owner and Executive Producer for upLIVE media productions, producing several mini-documentaries on climate change, severe weather, astronomy and social media programs for businesses. Alex has received the AMS Certified Broadcast Meteorologist seal. He is a member of the American Meteorological Society and National Weather Association. Rebecca Mazur is a Research Scientist and Evaluation Coordinator for the National Weather Service Arctic Testbed and Proving Ground in Alaska Region. She received a B.S. in Meteorology from Northern Illinois University in 2004, and M.S. in Atmospheric Science from Colorado State University in 2007. Her master’s thesis was an initial assessment of inflow feeder clouds in thunderstorms observed on visible satellite imagery and whether observations of these clouds were a precursor to reports of severe weather. 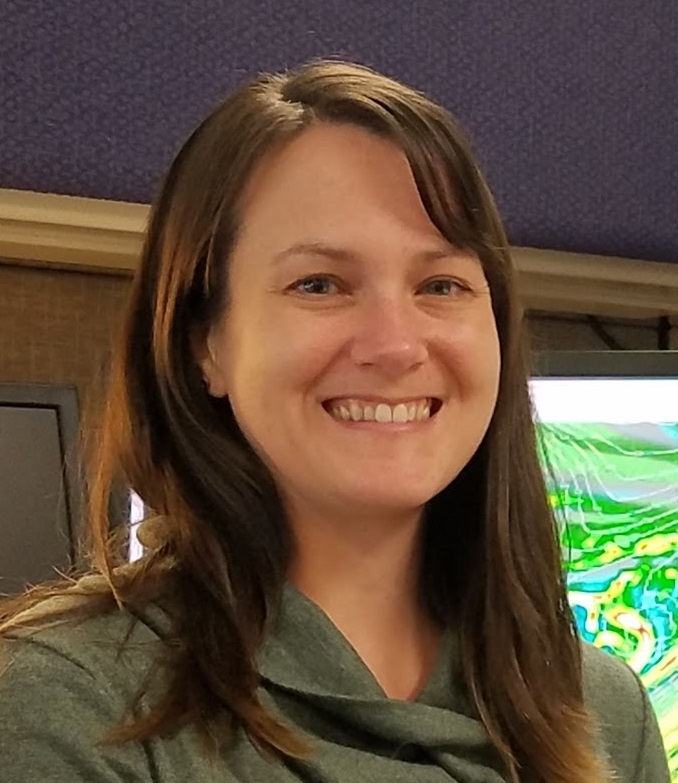 Rebecca started her National Weather Service career in Eureka, CA in 2007, moved on to NWS Cheyenne, WY from 2008 to 2017, and now serves in the Arctic Testbed and Proving Ground at NWS Alaska Region Headquarters. A passion for both research and forecast operations solidified the intent to focus her career around infusing new and more efficient methods, data, and tools into forecast operations. Her current position in Alaska Region satisfies this goal, in addition to working toward better understanding the cognitive behavior of forecasters in making forecast and warning decisions. Previous work within the research to operations paradigm include the GOES-R Proving Ground, NWS testbed activities, and a variety of other groups and teams to enhance efficiency in NWS forecast operations in support of IDSS. A member of the NWA since 2014, Rebecca quickly involved herself in the organization to support the mission of operational meteorologists in protecting lives and livelihoods. She currently serves as the chair of Professional Development Committee and Team Lead of NWA Webinar Wednesdays, has reviewed submissions to the Journal of Operational Meteorology, and has participated in the NWA Annual Meeting Student Conference in numerous roles, including the Student Master Class, as a Speed Mentor, and a general presenter. She looks forward to continuing her involvement in this great organization over the coming years. In her personal time, Rebecca loves the great outdoors and enjoys the hiking, skiing, camping, and gardening that Alaska has to offer! Sam Ng has been a Professor of Meteorology at Metropolitan State University of Denver (MSU Denver, since the Fall of 2005, teaching a variety of meteorology classes ranging from Synoptic Meteorology, Weather Analysis Techniques, Radar & Satellite, Field Observations of Severe Weather, and Mesoscale Meteorology. His research includes regional and local climate change along the Chilean Andes, initialization of mesoscale convective systems across Eastern Colorado, mesoscale snowband formation over the Midwest, and high-impact strong tornado events along the High Plains. Sam also manages the weather laboratory at MSU Denver. An external department consultant noted the following about the MSU Denver’s weather lab: "The computing and visualization capabilities in meteorology are top-notch." Sam received his Ph.D. in Meteorology from Saint Louis University in 2005; his doctoral research examined the processes associated with heavy banded snowfall in the Midwest. Before graduating with a Ph.D. under the supervision of the late James T. Moore, Sam received his B.S. degree in Meteorology from the Millersville University of Pennsylvania in 1998 and M.S. degree from Texas Tech University in Atmospheric Science in 2001. 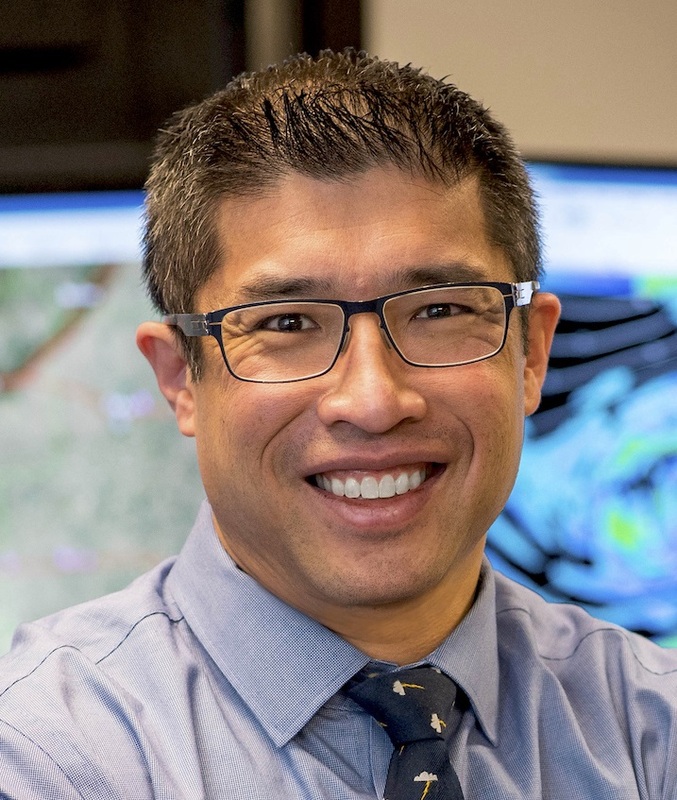 While teaching and advising students remains his strongest passion, Sam has served the meteorology community at various levels with multiple roles. Since 2001, Sam has been an active member of the National Weather Association (NWA) and the American Meteorological Society (AMS) since 1996. He was the program chair for the NWA's Weather Analysis and Forecasting (WAF) committee from 2010-2012 and served on the committee from 2009 -2015. Sam has served as a reviewer for the National Weather Digest and Electronic Journal of Operational Meteorology. Sam has also proctored several NWA Television/Radio Seal of Approval exams. He is currently serving his second term on the AMS's WAF committee, scheduled to end in January 2019. In 2015, Sam was appointed the Co-Program Chair of the AMS 27th Conference on Weather Analysis and Forecasting / 23rd Conference on Numerical Weather Prediction in Chicago, IL. Sam served on the Unidata Users Committee between 2012-2015. Also, he was appointed to the grant review panel for the National Science Foundation's EarthCube geoscience initiative. Sam lives in the Arvada, CO with his wife of 11 years and three rambunctious boys. During his down time, Sam volunteers as an ice hockey coach for his children and advises the MSU Denver Ice Hockey Club. During the springtime, he can be found chasing storms with future meteorologists along the Eastern Plains of Colorado. 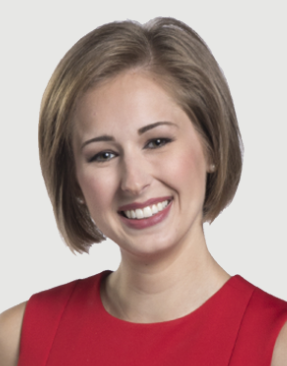 Hannah Strong is a meteorologist at WDRB-TV in Louisville, KY. She joined the weather team at WDRB after spending nearly three years at WANE-TV in Fort Wayne, IN. She has covered a variety of weather events, including lake-effect snow and the 2016 tornado outbreak across Indiana and Ohio that resulted in more than a dozen tornadoes. Hannah has served on the NWA Social Media Committee for nearly two years and has been a member since her time as a student at Mississippi State University. 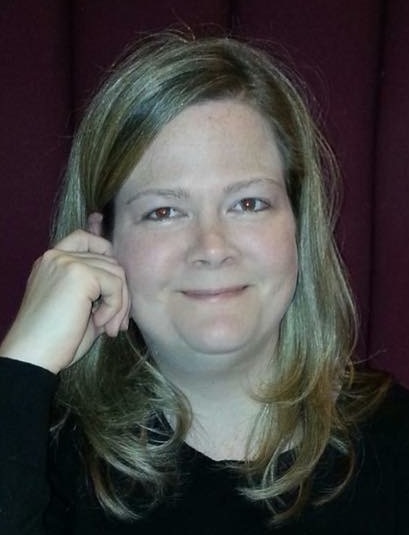 She was a presenter at the 2018 NWA Annual Meeting during the Diversity Session; her talk was titled, “How Diversity Affects Feedback: Navigating the Gender Gap from Viewer Comments to Workplace Discussions.” Hannah also serves on the AMS Station Scientist Committee and helps proofread articles submitted to the American Meteorological Society for publication. Hannah is a mentor for meteorology students as they work to bridge the gap between the classroom and the beginning of their professional career. She also serves as both an on-and off-site meteorologist for sporting events, teams, and universities to provide forecasts and weather information critical to public safety and the smooth operation of events. In pursuit of a position on the Council, Hannah hopes to encourage more young meteorologists to get involved on NWA committees and ensure we support more seasoned members as we continue to learn from their experiences. Hannah is an AMS Certified Broadcast Meteorologist and is working toward earning the NWA Broadcasters Seal of Approval. She has a Professional Broadcast Meteorology degree from Mississippi State University. National Weather Association© 2016 | Site designed and hosted by WebWise Solutions Inc.